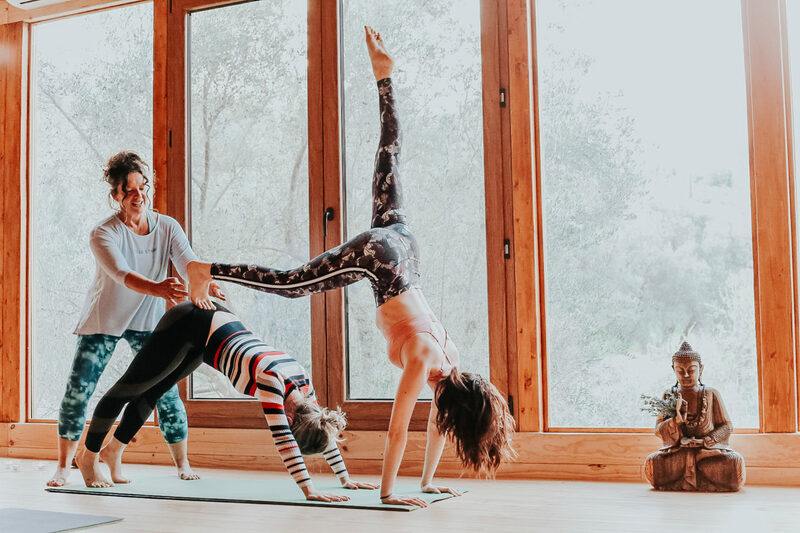 Yoga has a reputation for its healing powers, so it only makes sense that experiencing a four-day Fit, Lean and Clean Retreat will positively shift my mindset. So I signed up for my first yoga retreat at Kaliyoga’s invitation, but not without considerable trepidation. I remember two cautionary, albeit unhelpful, thoughts running through my mind: What will the food be like? Will I be able to keep up with the twice-a-day yoga classes? 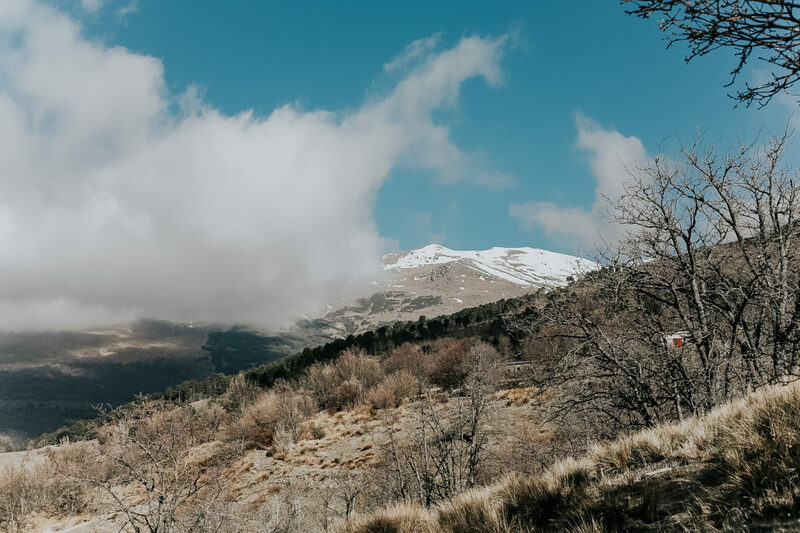 Even though I wasn’t quite sure what it would entail, this escape at the beginning of the year seemed the perfect opportunity to give myself the permission to truly relax. 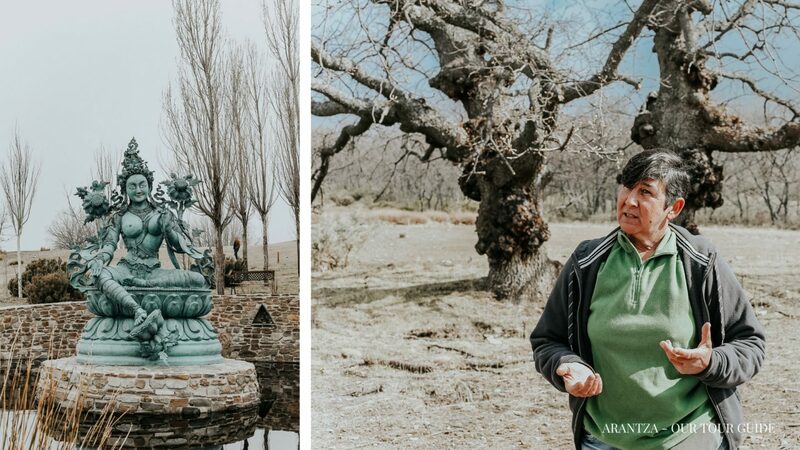 Deeply knowledgeable about all things yoga, ambitious and passionate, Rosie and Jonji set up their first Kaliyoga retreat in 2002 after falling in love with the Alpujarra region in Spain. 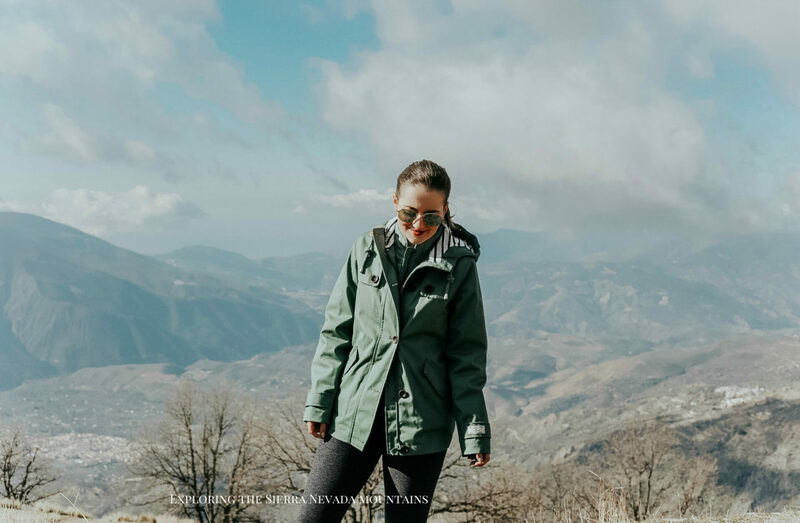 The climate and picturesque mountain views provided an ideal atmosphere for experiencing ‘sat cit ananda’ – truth wisdom love. 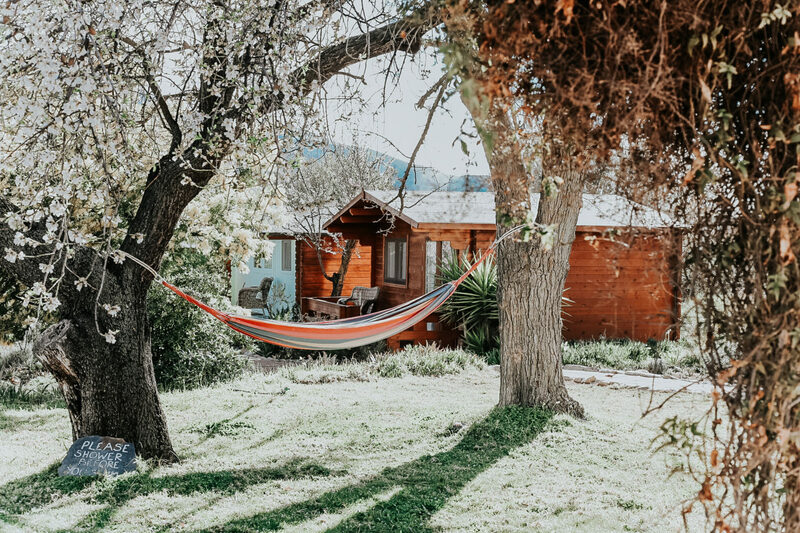 The retreat offers all the modern amenities one would need – WiFi, en-suite bathrooms, comfortable beds and personal touches for your comfort – but the environment to completely disconnect and recharge as well. 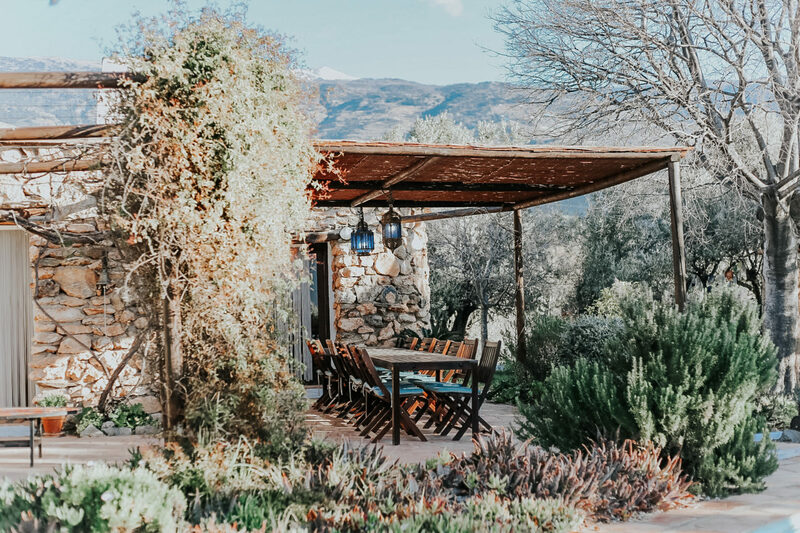 You’ll stay in a quirky cabin style (casitas, as they like to call them) surrounded by misty mountains and within easy access to the local town of Orgiva. 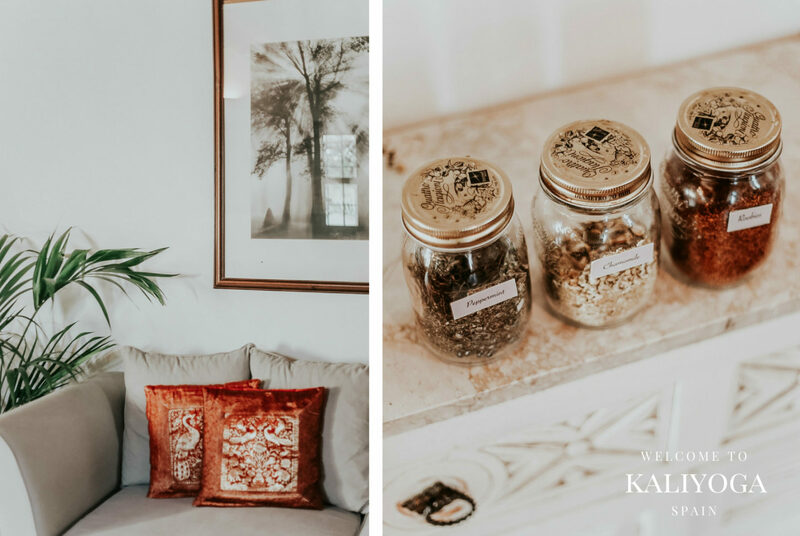 Kaliyoga offers eight retreats at their Spanish location and three at their Italian venue, in Puglia – guests can choose from Mindful Yoga Relax and Seasonal Cleanse to the nutrition-focused Pure Juice Detox and Raw Health. 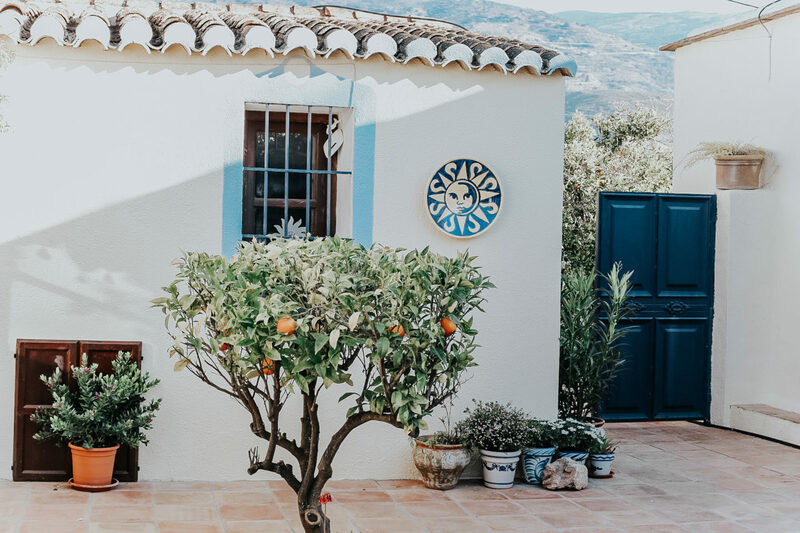 You can expect to leave feeling well rested and revitalised with your body reset to better cope with the demands of everyday life. No retreat is the same, in the sense that they each offer something truly unique to the experience. 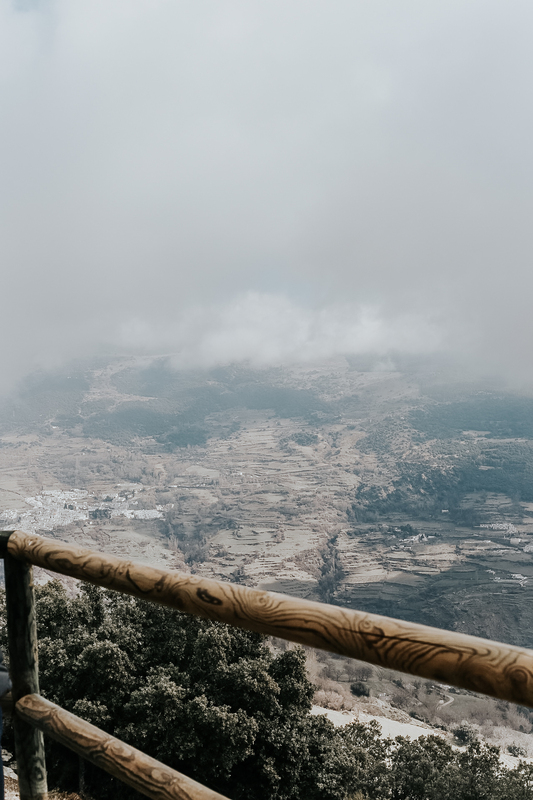 If you want to unplug from the everyday life, but also deepen your spirituality and your mental and physical balance, a yoga retreat is an excellent way to go. A typical week-long retreat includes two yoga classes and three meals per day. The morning class is usually the most vigorous and may start quite early. Kaliyoga uses the structure of Ashtanga Vinyasa, taking the time to break each pose down. This dynamic practice is great for building core strength and toning the body. Make sure to tell your teacher that you are a beginner and remember that you can sit out any poses at any time. The food you eat on a yoga retreat plays an important part – fuelling your body with delicious natural cleansing foods, all prepared fresh using locally grown produce, means you’ll be able to get the most out of your practice. At Kaliyoga, vegans, vegetarians, coeliacs & lactose intolerant are always welcome. The in-house nutritionists will provide alternative ingredients, so you can enjoy the peace of mind of knowing that your food is safe and has not been cross-contaminated. Being a lover of meat and fish, I found the macrobiotic ayurvedic fusion food at Kaliyoga surprisingly filling and tasty. 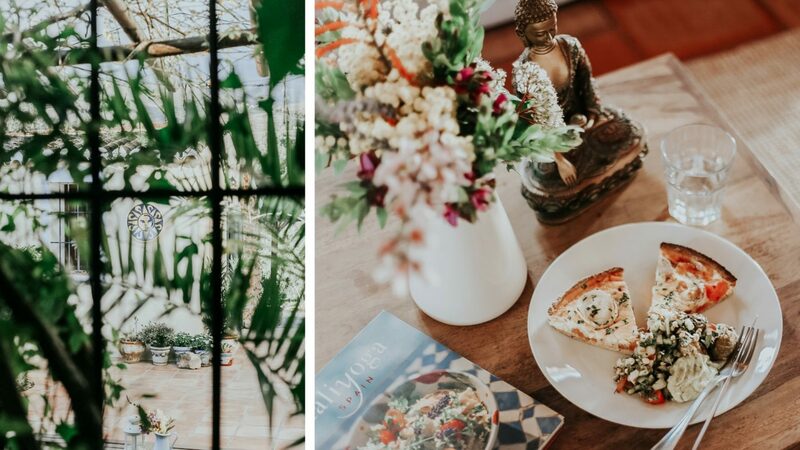 This yoga retreat has certainly helped me kickstart a healthier lifestyle and made me realise how energised a raw, clean diet can make me feel. Why book a Kaliyoga retreat? From the gentle wake up – when bells were sounded to wake up guests, to the flowing and restorative yoga classes with Lelly, mountain hike with Arantza, vibrant vegetarian food prepared with love each day or Kim’s (the sound healer) channelling wisdom – I loved everything about my life-changing Kaliyoga experience. It’s been a wonderful, one-of-a-kind experience! A Kaliyoga retreat is the perfect opportunity for deep rest and experience a fresh perspective on life. 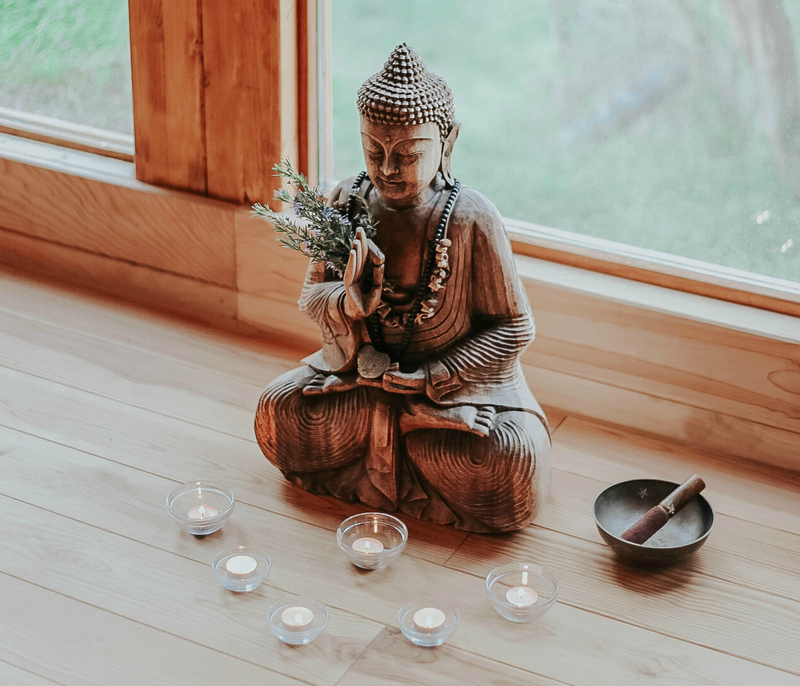 Each weekly yoga retreat offers incredible value with 6 nights accommodation, 2 yoga sessions every day with guided meditation and delicious vegetarian food – with prices starting from £895 (excluding flights). Stay up to date with the Kaliyoga adventures or book a retreat here.